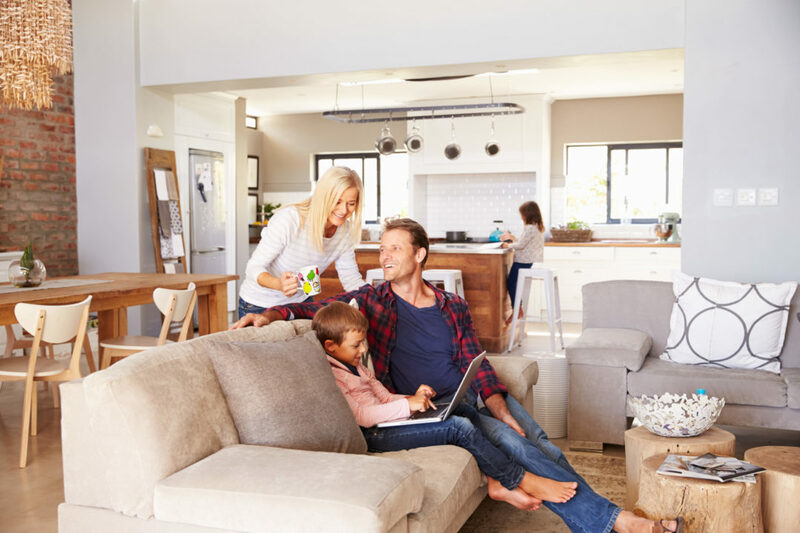 The benefits of solar energy include reducing financial hardship. Solar panels reduce financial strain by reducing the cost of your electricity bill. 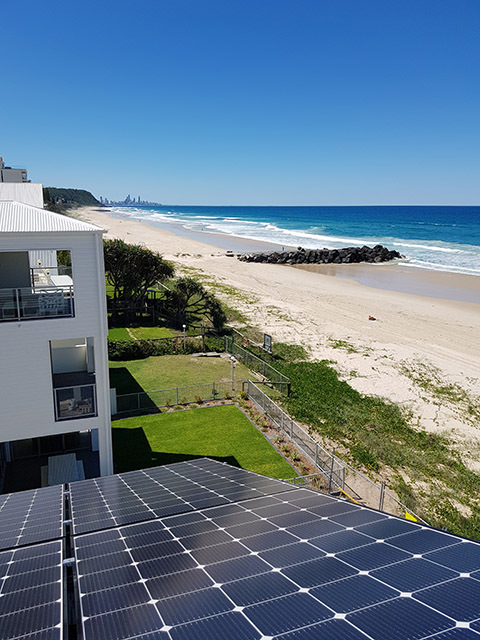 Depending on the size of the system, usage, and location, the installation of PV solar panels can result in significant savings. 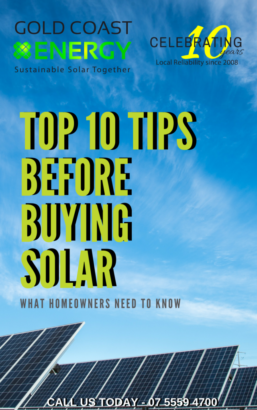 Purchasing and installing solar panels and solar lighting may seem costly at first, however a good solar power system can often repay itself in a matter of years. After all, it does not cost anything to harness the power of the sun & will add to the value of your home. Utilising solar energy means you can worry less about the rising prices of electricity. The benefits of solar energy mean you can enjoy more energy independence. Cells from solar panels create zero noise pollution. Partnered with a high-quality converter, the noise generated is nothing more than a quiet fridge. Enjoy the benefits of solar energy without even noticing it’s there. Solar panels and lighting require minimal maintenance and are easy to install. As there are no moving parts in a solar cell, they will continue to produce energy for a long time, requiring at minimum an annual clean. Solar power is a completely renewable resource. Even though we cannot control cloud coverage, we can always rely on the sun rising each day. This guarantee makes solar energy a constant and consistent power source. Unlike fossil fuels, which are predicted to expire within the next few decades, solar energy will never expire. As long as there is the sun, there will always be solar energy. Solar panels give off no contamination or pollution. 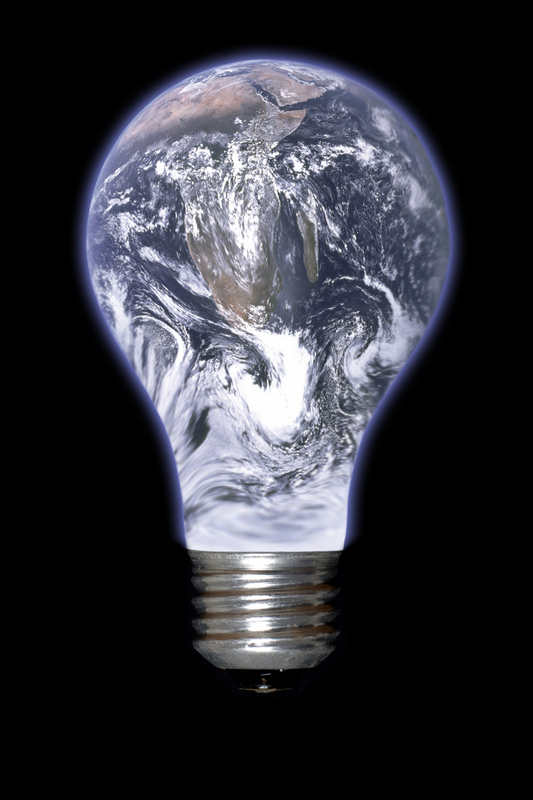 Once installed, solar panels have absolutely zero negative impact on the atmosphere. This is one of the standout factors that sets solar energy apart from other forms of standard energy.